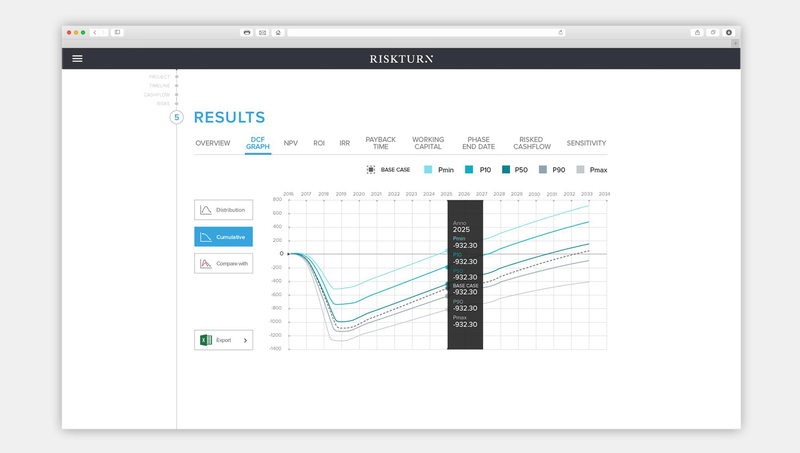 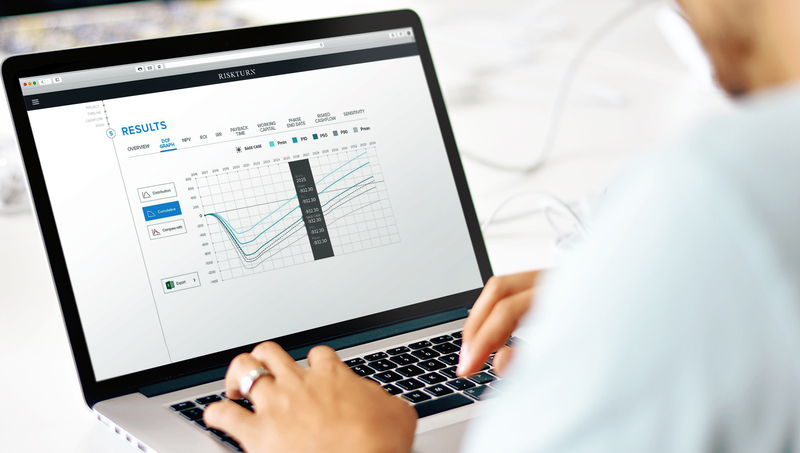 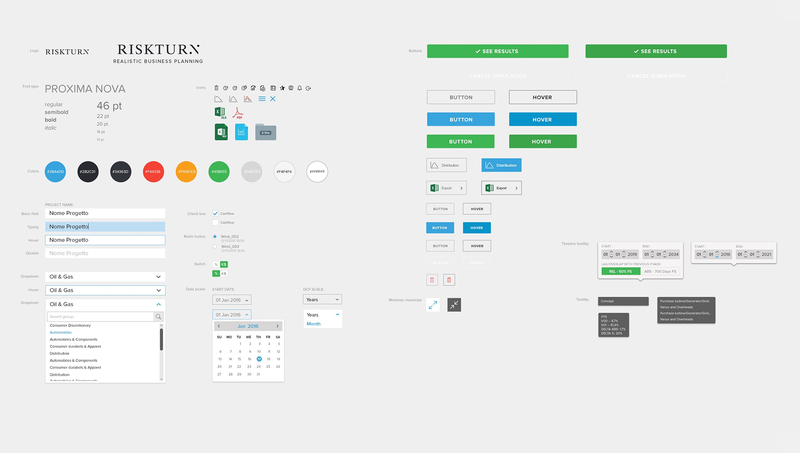 RISKTURN is the first software dedicated to the probabilistic forecast of future cash flows. 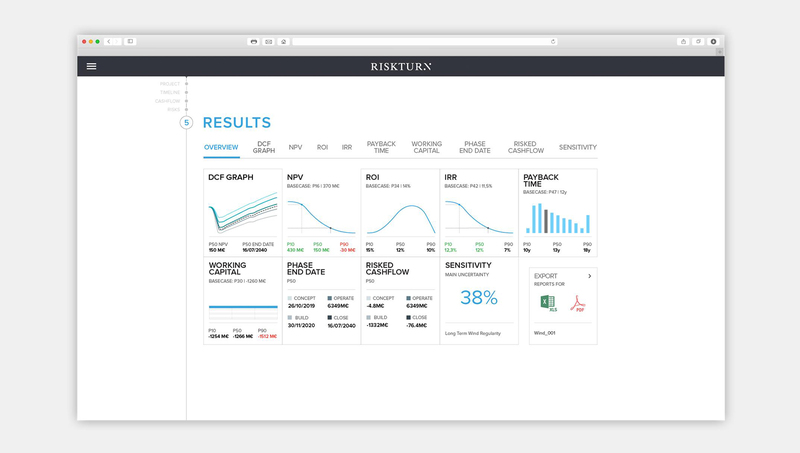 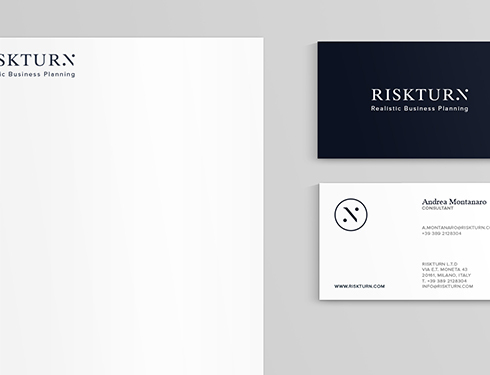 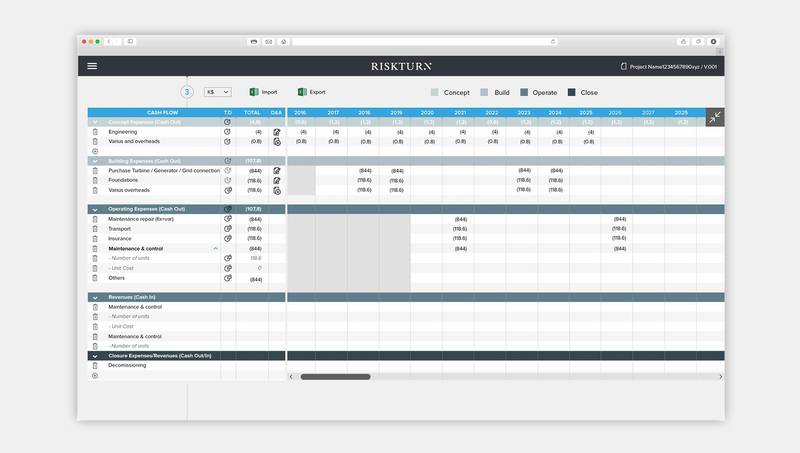 RISKTURN clients, either experts or not in quantitative risk management, are all enthusiastic about having an intuitive interface to create a set of advanced investment valuation criteria such as CFaR, VaR, probabilistic NPV, IRR, ROI. 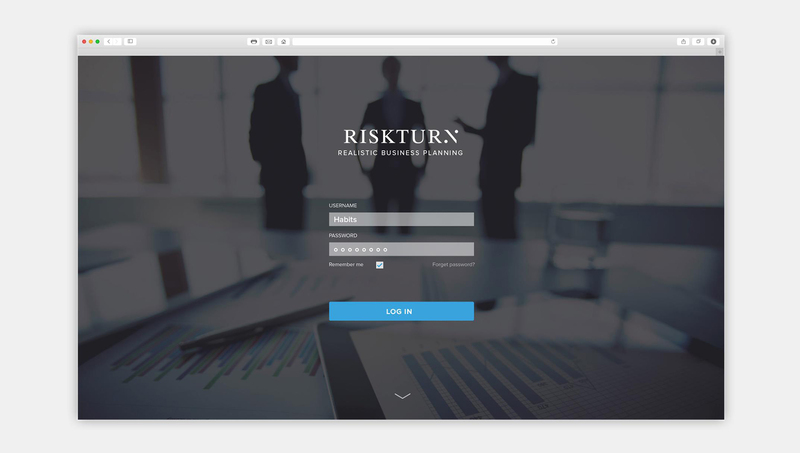 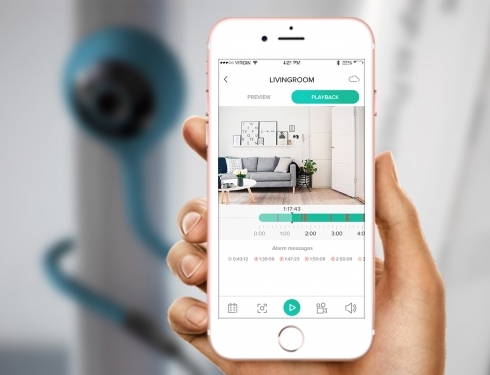 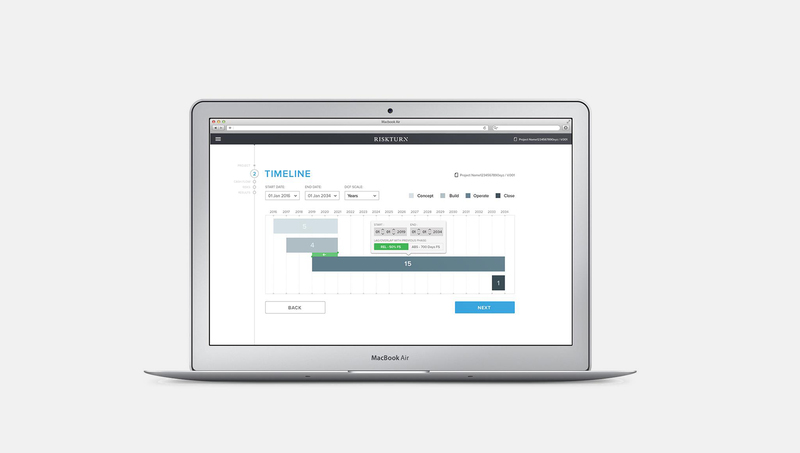 The data visualization is shown with an intuitive and interactive UI, while the style sheets for the business forecast are presented in 5 steps with the support of dynamic animations.